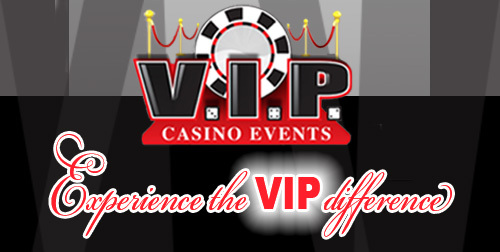 We understand and care that your event is one of the most important days in your life so we will do what it takes to ensure your event day is exactly what you envisioned and sometimes even better! We will do our best to make you feel relaxed and confident all of your needs are taken care of. 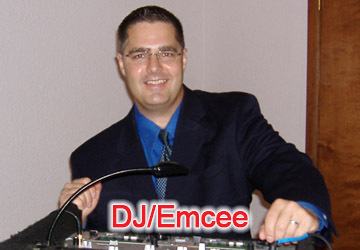 Your experienced and professional DJ will personally meet with you before your event day multiple times to listen to your vision of your special day. Based on your needs and desires, we customize all details of our services to your personal specifications. We will be an integral part to help your event day flow smoothly and ensure all vendors are working together as a team. We do this by working with you to create a customized event timeline, music play list, and most importantly, we will also take on the role and responsibility of your event coordinator! This will help ensure all events are ready to be executed as perfectly as possible and your guests wish that your event will never end!